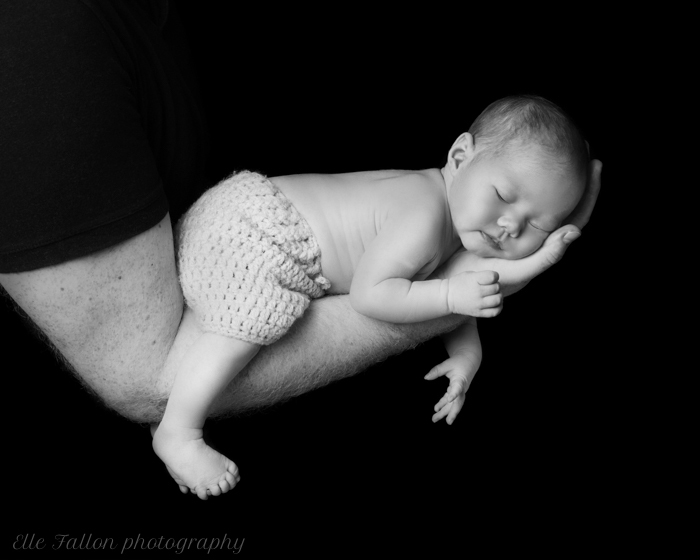 Another beautiful newborn photography session in Putney. I’m getting to know this area of London so well. It is a beautiful part of London which seems perfect for young families. We are so lucky to have all these wonderful resources at our finger tips. I often think of my Mum and how much she would have loved the support that is available to parents now. Sometimes parenting can be quite isolating particularly if you are new in the city. Websites such as MumsNet & NappeyValley provide contact with so many parents who can share their experiences and make you feel less alone.The range of advice is endless. 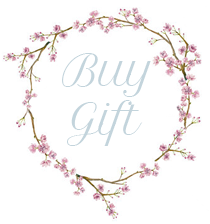 I’ve used it for everything from activities for babies & toddlers to choosing a school to holiday tips! 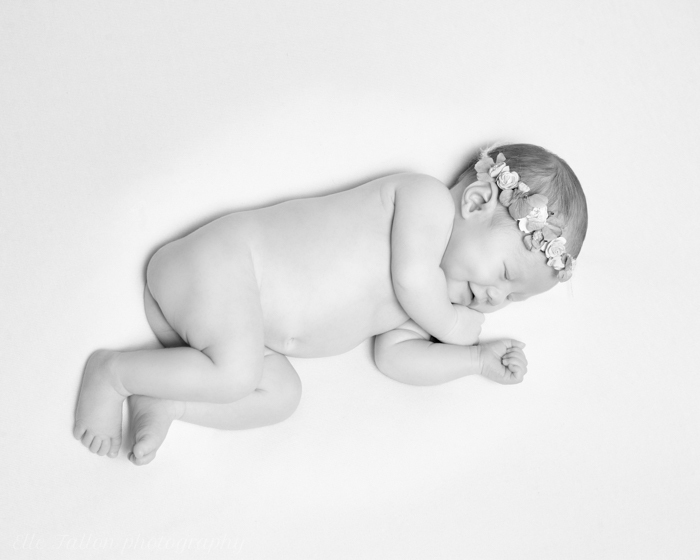 All of my newborn photoshoots feel special. It’s a very fleeting and precious moment in time. entering the home of my Client’s just over a week after their baby has arrived and sharing in that joy with them is a great honours. I love to create a beautiful visual record of that time. One that will be treasured and shared for years to come. 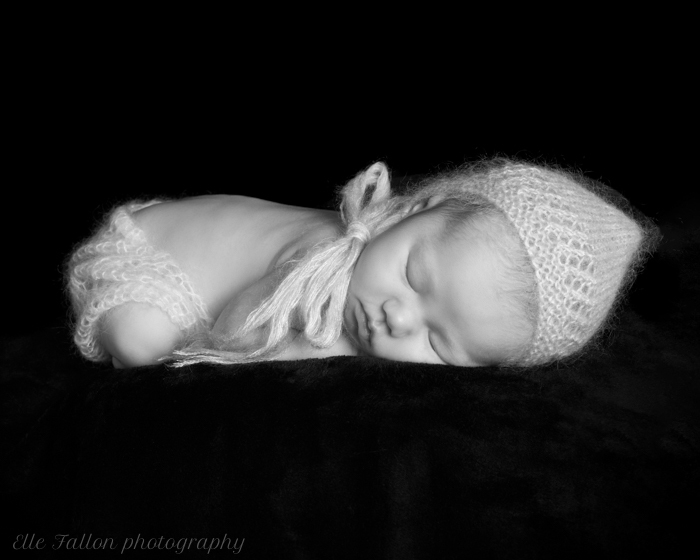 This little darling was wonderful to photograph. 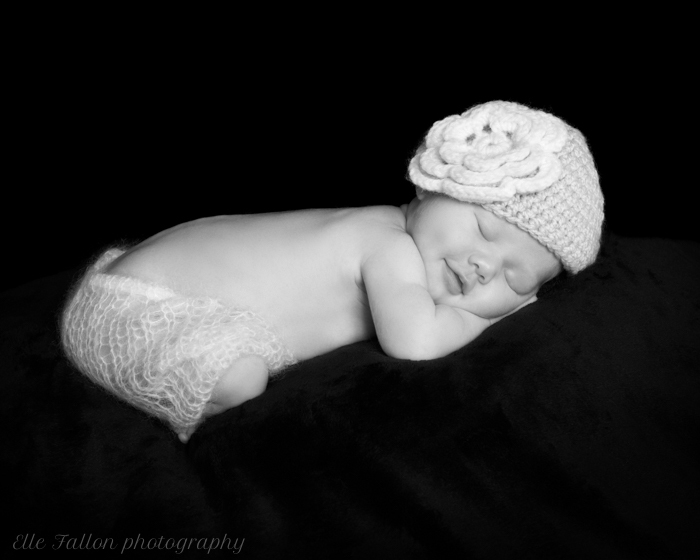 I just love how she looks in my little mohair crochet bonnet. She seemed to smile in every picture! A very content and dreamy little baby. Before each set up I carefully prepare the studio. I use warm soft fabrics for newborns and make sure the room temperature at my Client’s home is suitable before removing he babies clothes. Before each session I send a list of tips and advice to help the new parents prepare for their photoshoot. This entry was posted in baby photographer, Baby Photographer London, Baby photography, baby photography london, childrens portraits, family portraits, maternity photography, Newborn Photographer Brockley, Newborn Photographer Canary wharf, Newborn Photographer Dulwich, Newborn Photographer Fulham, Newborn photographer Greenwich, Newborn Photographer London, Newborn Photographer South London, newborn photography, newborn twin photography, North London Baby Photographer, Pregnancy and Newborn Photographer Primrose Hill, pregnancy photographer, Pregnancy photography, South London Baby Photographer, twin photography, Uncategorized, West London Newborn Photographer, West London Photographer and tagged Newborn photographer Putney SW15.